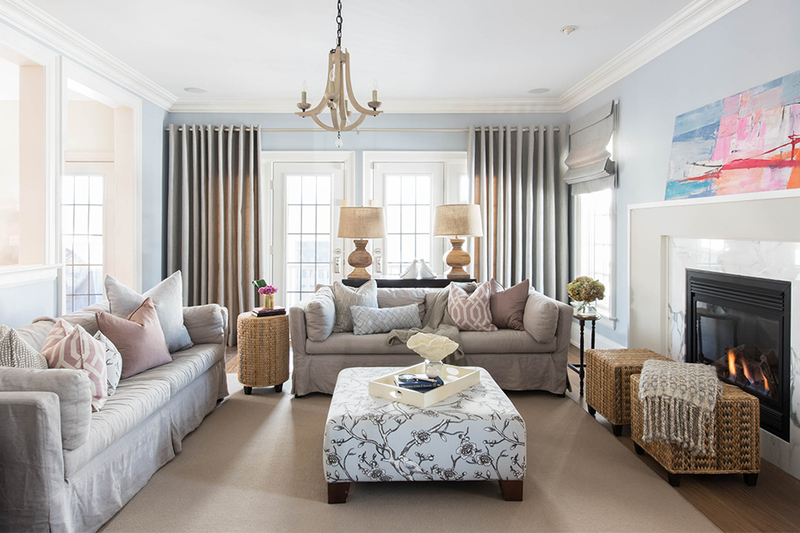 Melissa Davis, HGTV designer and renovation expert, talks layered living spaces and what this year has in store for this well-love space. How has the use/purpose of this room changed and evolved over time and what will its use be like in 2017? The name ‘living room’ is truly an appropriate title for this space. Living rooms are no longer a room in which to entertain occasional guests and a space to retreat after a hard day’s work. Times are changing, and so are our homes. This is a versatile space ready to host the next neighborhood games night, or for an evening of breaking out the old vinyl records while sipping on your favorite cocktail. It’s a space in which you are able to truly express yourself, and in 2017 with the exciting new colors and trends you are able to do so. What overall décor trends are you seeing for this space? Color plays a substantial role in any space, but in this particular room they make this blank slate truly dynamic. For example the neutral tones on the walls, big furniture and flooring are layered with rich colored woods, accessories and art throughout that add interest and style which is adaptable as you continue to grow with your home. How do you incorporate these trends into your design? A brilliant way to achieve this multi-dimensional look is by experimenting with textures. I assure you, textures do not have to be intimidating. 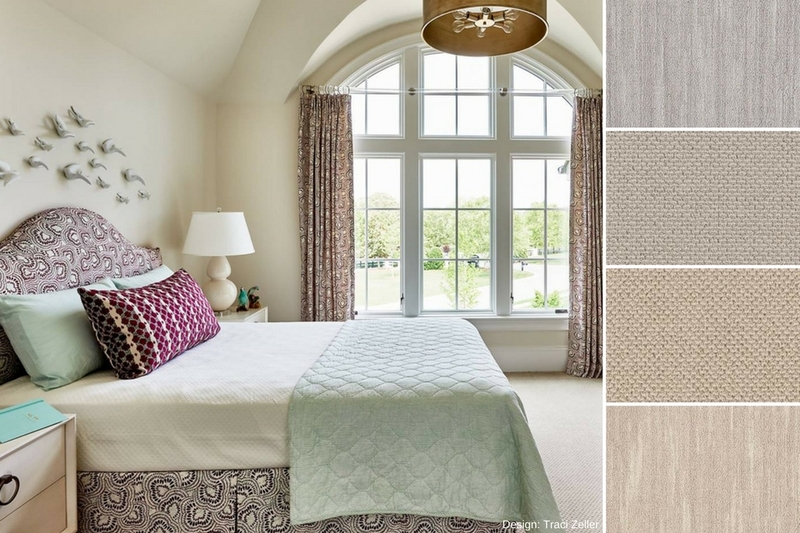 Textiles are a great place to start when introducing color or pattern into your space. Then by adding mixed metal elements you are able to dictate the level of formality of any room, and this can be achieved quite conservatively. Carefully selecting accessories to pull together colors, patterns and textures used in your space are essential to create a harmonious and captivating domain. What colors are popular for this space and why? Rich emerald, deep blue and warm grey are being included more, especially when paired in a soft texture such as velvet. Overall neutral palettes still rein king, allowing the color and pattern to change with the seasons and trends in smaller accessories. What flooring is most popular for this space? Since blondes have been having all the fun these last couple of years, the darker hued wood styles are making a comeback for 2017. Wood flooring is ultimately the most efficient yet classic option for flooring in a high traffic area such as a living room. What ways can this trend be incorporated into the home? This is wonderfully simple trend to layer into almost any home. With the focus on adding personality through the more accessible elements like textiles and art, you’re able to maintain your key pieces. Opt for rich and varied textiles, graphic art and streamlined furniture for this casual yet elegant look at home.